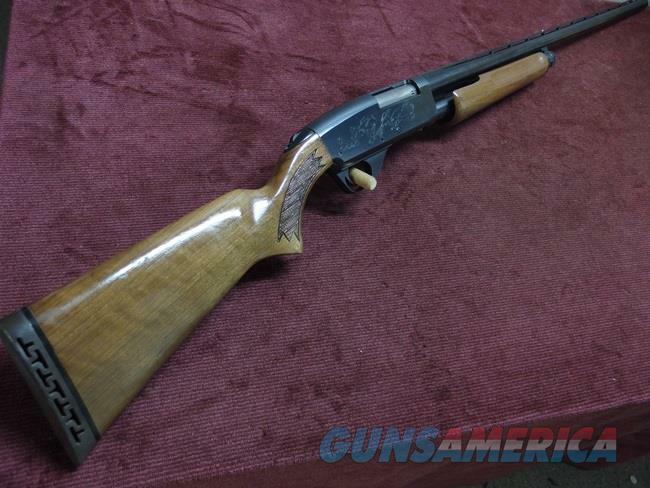 Description: Savage Model 30, Series D, 12ga., Deluxe; 30-inch ventilated rib barrel choked Imp.Mod. ; factory engraved receiver; walnut stocks; excellent. VISA/MC/DISCOVER/AMEX(add 3%); money orders, checks; $35shp.